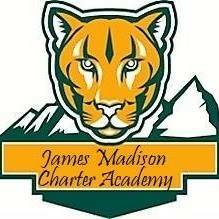 The James Madison Charter Academy Board of Directors public board meetings are held at 6:00 pm. 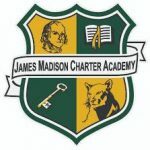 The JMCA Board of Directors consists of four parents of JMCA students and one at-large community representative (who may also be a JMCA parent). The board is responsible for leadership in creating policy, maintaining and improving the school for the educational needs of the children, as well as overseeing the budget and student academic progress. Board meetings are held the last Monday of each month at 6pm. The JMCA community and members of the general public are encouraged to attend these meetings normally lasting about an hour. Persons who wish to make requests, presentations, or proposals, to the board should direct any inquiry to the school principal. The principal may include written information directly from the person in the board meeting packet. If parents wish the board to take a particular action, the specific action being requested should be in the written document submitted to the board by the individual. Such information must be submitted at least 3 business days prior to the monthly Board of Directors meeting. If warranted, the author(s) may be invited into an Executive Session to discuss the merits of the issue. Parents and students are encouraged first to attempt to take care of any issues with the principal. If, at that point, the parent/student does not believe fair and equitable treatment has been given; the board may be addressed in writing. There are no specific qualifications to become a director, other than being the parent of a JMCA student. The main requirement is dedication to success of JMCA and the willingness to spend time ensuring that success. 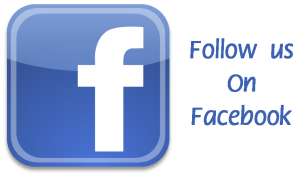 WSD3 policies may be found on the D3 website.